Marblehead is a seaside village in Ottawa County, Ohio, just a short drive from Cedar Point. It sits at the tip of the Marblehead Peninsula, which divides Lake Erie proper from Sandusky Bay. Our quaint village offers specialty shops, casual restaurants, beaches, wineries, art galleries, museums, boat docks and an iconic lighthouse. Marblehead encompasses just over two and one-half square miles and is home to a permanent population of approximately one thousand. Our country-like roads lead you to a simpler, more authentic place that never feels touristy. We enjoy an eclectic mix of summer cottages, permanent homes and lakefront condominiums. Limestone hugs the shoreline, particularly near the famous lighthouse, mistaken for marble by early settlers, giving the village its name. Marblehead is part of the area that is referred to regionally as Vacationland, due to the large number of tourists who flock to the area in the summer months. It remains a popular vacation destination thanks to its lake frontage, ferry service to the Lake Erie Islands, the nearby Lakeside Chautauqua, and Cedar Point amusement park. Marblehead Lighthouse is the oldest continuously-operating lighthouse on the American side of the Great Lakes. The lighthouse is a part of the Marblehead Lighthouse State Park located within the village. It is a frequent first stop for travelers, with daily tours and the chance to peek inside the Keeper’s House and Lifesaving Station, which now operate as museums. Marblehead Lighthouse was the first lighthouse on the Great Lakes to have a female Lighthouse Keeper. The Marblehead Lighthouse has also appeared on a U.S. postage stamp. 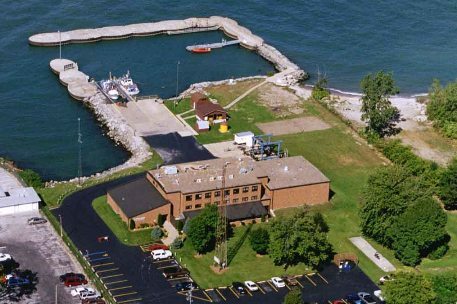 Additionally, Marblehead is home to a United States Coast Guard station, the busiest Coast Guard station on the Great Lakes. Nearby, in Sandusky Bay, is Johnson’s Island Confederate Cemetery, the final resting place for 206 Confederate officers. East Harbor State Park offers 2 miles of sandy beach, 10 miles of hiking trails, bird and wildlife watching, boating, swimming, picnicking and camping. Lakeside Daisy State Nature Preserve protects the only natural United States population of the Lakeside Daisy, a threatened plant species and one of Ohio's most spectacular wildflowers. 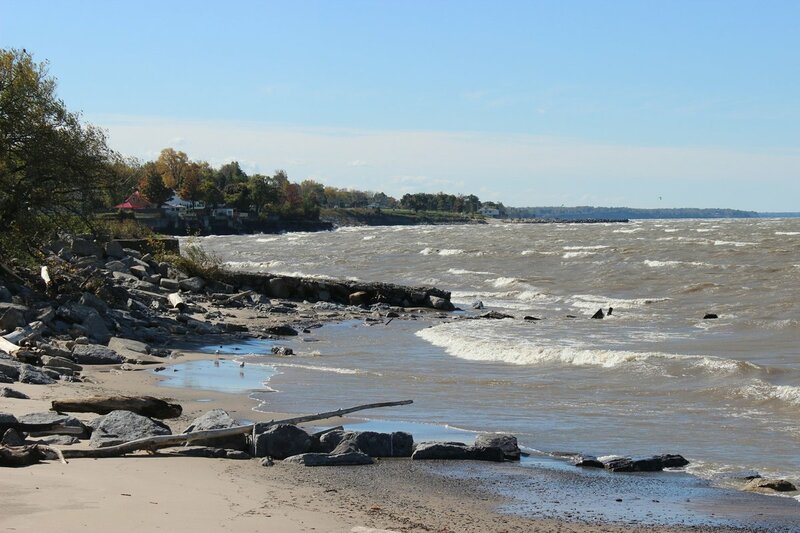 From spring until fall, our town is bustling with tourists who enjoy Lake Erie and leisure time activities. Winter brings a peaceful stillness to Marblehead. When a fresh snowfall gently descends, one can hardly resist taking a photograph of this picture-perfect scene of a small-town winter. The spring thaw brings welcome sunshine, Lakeside Daisies and city-weary weekenders in search of our peaceful atmosphere. The same services, and more, that are found in much larger cities are available here. We have a excellent public water system, sanitary sewers, police, fire and EMS, high-speed internet access, a ferry to Kelleys Island, a wealth of businesses catering to nearly every possible need, attractive parks and five different denominations of churches. The Village of Marblehead enjoys a deep-rooted history fashioned by a community of neighbors. It's like no other place you've ever been... and you'll want to come back, again and again. Did you know you could escape to an island, just off the shores near Marblehead? The Lake Erie Islands are a Midwest vacation hot spot. Whatever your pleasure, coastal relaxation or on-the-go excitement, the islands have got it covered! Kelleys Island, listed on the National Register of Historic Places, is an outdoor-lovers paradise. 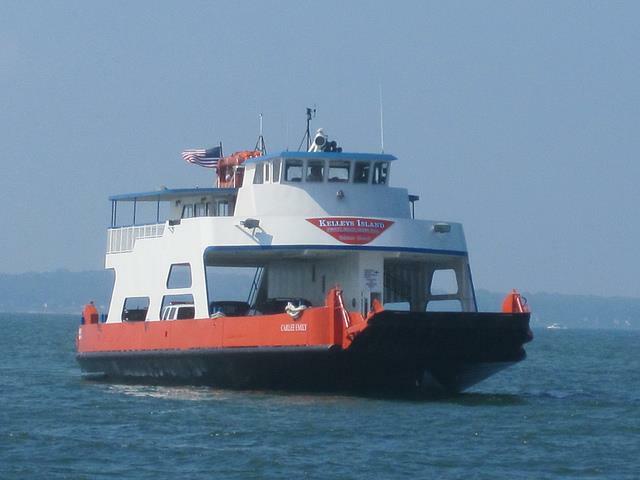 Kelleys Island Ferry offers the only daily auto/passenger ferry service to Kelleys Island with a short enjoyable 20 minute boat ride from Marblehead Ohio. Kelleys Island Ferry offers great views of the Marblehead Lighthouse, Put-in-Bay, Cedar Point and the Lake Erie Islands. Coast Guard Marblehead Lifeboat Station was established on June 20, 1874. It is located in the village of Marblehead, near lakeside, on the shore of Lake Erie in northern Ohio. Official opening of the station was in September 1876 with Lucien M. Clemons as the first keeper. Lifesaving Station Marblehead was one of the first seven on the Great Lakes. A more modern station was built in 1921 and the current station was built in 1981. Coast Guard Station Marblehead's missions include Search and Rescue, Maritime Law Enforcement, Homeland Security, Ice Rescue, Recreational Boating Safety, Military Readiness, and Environmental Response. Station Marblehead's area of responsibility is the international border at 83-04.0W, thence southeasterly and easterly along the international border to 82-24.0W, thence due south to the shoreline, thence northwesterly along the shoreline to 83-04.0W, thence due north to the point of origin. Coast Guard Station Marblehead is located at 606 Prairie Street in Marblehead, Ohio. East Harbor State Park Beach is open dawn to dusk and is free to the public. No flotation devices permitted. Changing areas are available, as well as vending machines, grills, picnic tables, and a playground. Companion animals are permitted in designated areas. 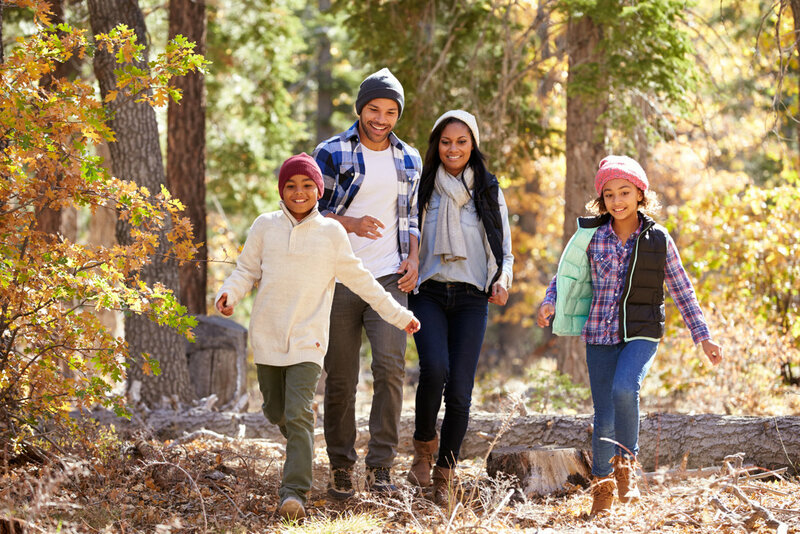 Walking trails, bike path and camping are nearby. East Harbor State Park Beach is located at East Harbor State Park, 1169 N. Buck Road (off SR 269) in Marblehead, Ohio. The 15.9-acre Mazurik Access Area is located on the north side of Marblehead Peninsula just west of Lakeside. 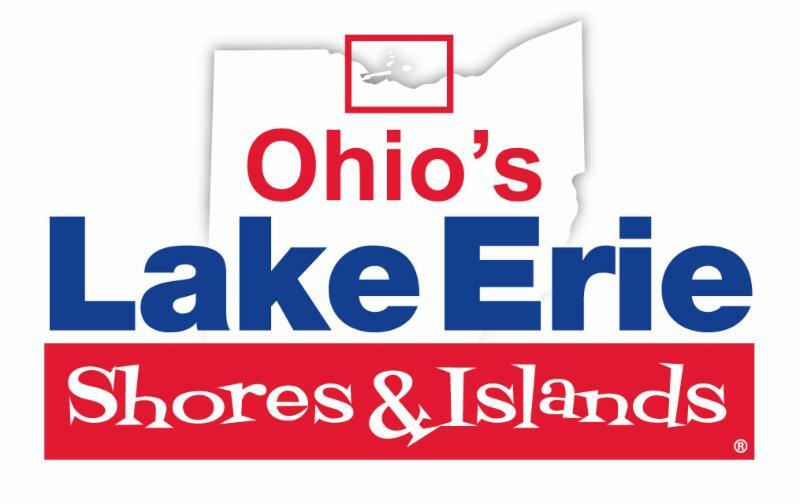 This site provides boaters direct access to Lake Erie by offering a four-lane concrete boat ramp, a protected boat bay/safe harbor, and a handicap-accessible pier. Amenities include restrooms, a paved trail and a small beach composed of large cobble and shell fragments. By boat, Mazurik Access is just 7-miles south of South Bass Island. The access parking area has 215 car-and-trailer spaces and 40 car-only spaces. The lot is paved and lighted and accessible 24 hrs. Mazurik Access is located at North Shore Blvd (off SR 163) in Marblehead, Ohio. Lakeside Daisy State Nature Preserve encompasses 19 acres of old limestone quarried land on the Marblehead Peninsula of Lake Erie in Ottawa County. This preserve was established to protect the only natural United States population of the Lakeside Daisy, a federally threatened plant species which only occurs naturally at a handful of sites. Also a state endangered species, this is one of Ohio's most spectacular wildflowers. In early to mid-May, its bright yellow flowers adorn the otherwise bleak, sun-baked landscape of the Marblehead quarry. This preserve was named in honor of Colleen Taylor and Ruth Fiscuss who were very instrumental in the protection of this site as a state nature preserves in 1988. The Division of Natural Areas and Preserves worked with LaFarge Corporation to protect the Lakeside Daisy within the active limestone quarry. In 1988, the division acquired 19 acres of abandoned limestone quarry form Standard Slag Company (Lafarge Corporation purchased Standard Slag in 1989) using donations to the Ohio Income Tax Checkoff Fund. Colleen (Casey) Taylor of Marblehead was instrumental in mobilizing statewide support for the acquisition and protection of this site. The bright Lakeside Daisy is one of Ohio's most spectacular wildflowers. This long-lived perennial grows where few others can, on nearly barren limestone bedrock in full sunlight. In early to mid-May, the bright yellow flowers of the Lakeside Daisy adorn the otherwise bleak, sun-baked landscape of the Marblehead Quarry. Each basal rosette of leaves usually produces a single 6-11" tall, leafless, erect stalk topped with a solitary flower. All individuals within a given population tend to bloom about the same time, producing the spectacular effect of a golden blanket across the rocky landscape. All the flower heads track the sun across the sky in unison. After about a week, the double notched petals fade before falling. Seed dispersal takes place about a month later. Lakeside daisy also reproduces vegetatively by rhizomatous growth. The dense basal tufts of somewhat fleshy, mostly linear leaves appear stemless; the stem, or rhizome, is at the surface or slightly underground. It is from this rhizome that new plants emerge. The Lakeside Daisy (Hymenoxys herbacea) is the rarest of the plants currently listed as endangered in Ohio. This distinction is due to its limited distribution both in Ohio and throughout its geographic range. The only natural population of Lakeside Daisy in the United States grows on the Marblehead Peninsula in Ottawa County. In 1988 the Lakeside Daisy was listed by the U.S. Fish and Wildlife Service as a federally threatened species. The species has been listed as endangered in Ohio since 1980. Lake Point Park is a former roadside park that has been developed into a serene picnic area with grills, a bridge crossing a delightful stream and access to both quarry and the lake. From Lake Point Park you can enjoy commanding shoreline views of the Bass Islands, Cedar Point, Kelleys Island and Sandusky. Lake Point Park is located at 11257 E. Bayshore Road in Marblehead, Ohio. 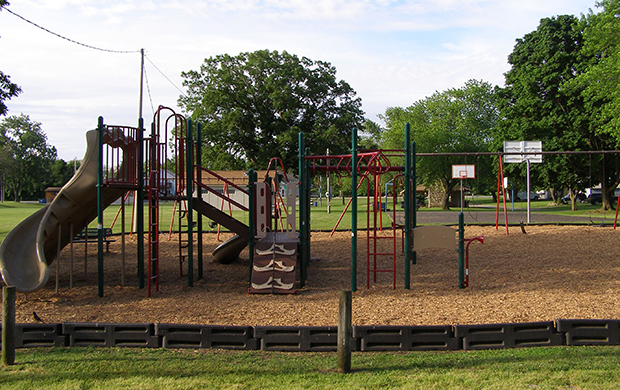 James Park is truly a community park spanning seven acres in the heart of Marblehead. This park features two baseball diamonds with crushed brick infields; newly surfaced basketball courts; children's playground; spacious shelter house with a wood burning fireplace, picnic tables, and grills; restrooms with flush toilets; and a sand volleyball court. The park is central to village activities hosting an Easter Egg hunt in the spring, festivals in the summer, and community tree-lighting with a visit from Santa in the winter. The shelter can be reserved and is a popular spot for birthdays and family reunions. James Park is located at 710 Prairie Street in Marblehead, Ohio. Radar Park derives its name from the radar tower, which was located on the site in the 1950s as part of the Nike defense system. When the tower was abandoned, the property was leased to the village by the National Parks Service through the Federal Lands to Parks program. Current amenities on the property are benches and picnic tables. Significant upgrades are in the works for the park, which is located at the entrance to the village. Radar Park is located at 1305 W Main Street (SR 163) in Marblehead, Ohio. The 150-acre Great Egret Marsh Preserve boasts classic Lake Erie marshland, blanketed each summer with water lotus and teeming with wildlife. 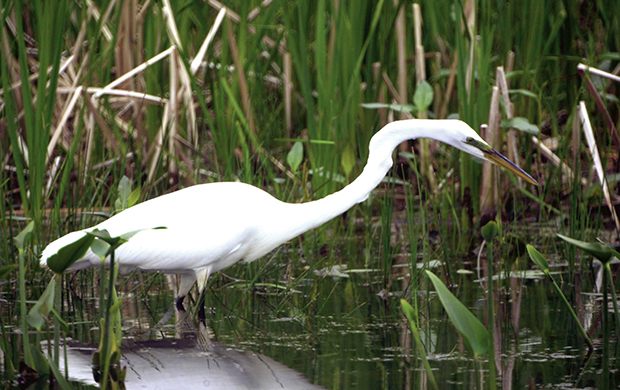 The preserve is a haven for waterfowl and wading birds—including great egrets, which can congregate there in abundance. Visitors will find opportunities on the 1.2-mile easy loop trail for birdwatching, hiking, kayaking, and canoeing. Open year-round, dawn to dusk. Great Egret Marsh Preserve is located at Buck Road 139 A (off SR 269 N) in Marblehead, Ohio. Marblehead Lighthouse is one of Lake Erie's best known and most-photographed landmarks. The grounds surrounding the lighthouse offer excellent picnicking and views of Lake Erie, Sandusky Bay, Kelleys Island and South Bass Island. Marblehead Lighthouse State Park is located at 110 Lighthouse Drive in Marblehead, Ohio. Marblehead Lighthouse is open daily from Noon-4pm beginning the Saturday of Memorial Day Weekend through Labor Day. The lighthouse is also open the second Saturday in October for the Lighthouse Festival (9am-4pm). The Keeper's House and Livesaving Station museums are open during the same hours as the lighthouse. There is no charge to visit the museums. Cost to climb the lighthouse is $3 for adults and children ages 6 and up. Children under age 6 are free. Last trip to the top starts at 3:40pm. Cash only. Marblehead Lighthouse, the oldest lighthouse in continuous operation on the Great Lakes, has guided sailors safely along the rocky shores of Marblehead Peninsula since 1822. In 1819, the fifteenth U. S. Congress recognized the need for navigational aides along the Great Lakes, and set aside $5,000 for construction of a light tower at the entrance to Sandusky Bay. Contractor William Kelly built the 50-foot tower of native limestone on the tip of the Marblehead Peninsula. The base of the tower is 25 feet in diameter, with walls five feet thick. It narrows to twelve feet at the top with two-foot thick walls. Through history, 15 lighthouse keepers, two of whom were women, have tended the beacon. The first keeper was Benajah Wolcott, a Revolutionary War veteran and one of the first settlers on the peninsula. He and his family lived in a small stone home on the Sandusky Bay side of the peninsula. Each night, he lit the wicks of the thirteen whale oil lamps that were the original light fixture. Sixteen-inch-diameter metal reflectors helped project the light across the lake. Other duties of the lighthouse keeper included keeping a log of passing ships, noting the weather conditions, and organizing rescue efforts. Upon Wolcott's death in 1832, his wife, Rachel, took over these duties. The whale oil lamps were replaced in 1858 by a single, multi-wick lamp and a 4th order fixed Fresnel lens. The lamp and lens produced a bright constant white light focused over the water. Lard oil replaced whale oil as the illuminant in 1866, and kerosene replaced lard oil in 1880. A lifesaving station was built one-half mile west of the lighthouse in 1876. Lucien Clemons, who with his two brothers saved two sailors from a shipwreck off the peninsula on May 1, 1875, was named the first commander. In 1880 the lighthouse keeper's family moved out of the 1821 limestone house on the lighthouse grounds to a newly-built two-story wooden frame house on the property. The former house was then demolished. Between 1897 and 1903, the tower's height was increased 15ft by the addition of a watchroom and new lantern room. A new, larger, rotating Fresnel lens apparatus powered by a clockwork produced a bright flash of light every 10 seconds. Through the night, the keeper had to crank the weight to the top and adjust the timing every 3 hours to keep the lens rotating on schedule. Modern conveniences came slowly to the timeless light tower. An electric light finally replaced the kerosene lantern in 1923, dramatically increasing the candlepower of the signal. During World War II, the lighthouse became strategically important for national defense. The last civilian lighthouse keeper resigned and the United States Coast Guard assumed responsibility for the beacon in 1946. The beacon was automated in 1958, making the Coast Guard's job easier. With its original finish tattered by time and harsh weather, the exterior of the lighthouse tower was given a fresh coat of new stucco the same year. The Ohio Department of Natural Resources has maintained the property surrounding the lighthouse since 1972 and proudly accepted ownership of the Marblehead Lighthouse tower in May 1998. The U.S. Coast Guard continues to operate and maintain the lighthouse beacon. Today's technology features a new LED light projecting a green signal that flashes every six seconds and is visible for 11 nautical miles.. The distinctive green distinguishes the lighthouse signal from white lights coming from air beacons. Marblehead's beloved beacon continues to shine and protect boaters from peril in Lake Erie's unpredictable waters along her rocky shores. Ohio’s 1,831-acre East Harbor State Park, located on the shores of Lake Erie has unlimited opportunities for outdoor recreation. Visitors can enjoy boating, swimming, picnicking and camping. 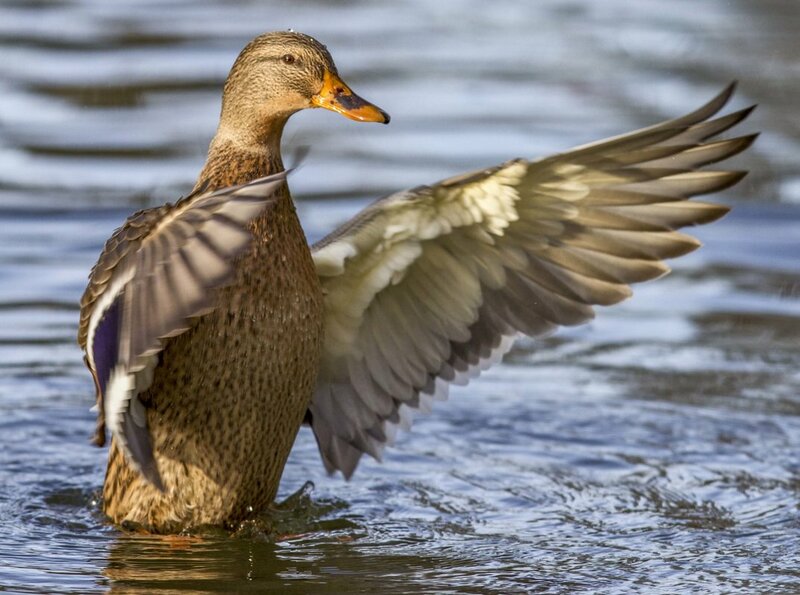 Nature enthusiasts will enjoy the abundance of waterfowl, shorebirds and other species of wildlife found in the park’s scenic wetlands. Wi-fi is available for a minimal fee. Lake Erie offers unlimited horsepower boating opportunities. The park's marina provides seasonal and day-use dock rentals, fuel, launch ramp, full-time mechanic, boat supplies and restaurant. Boats and campers can be stored year-round at the marina in a fenced enclosure. There is one ramp at the marina (fee), two ramps in the campground (no fee), and a carry-in kayak ramp (no fee) providing access to East Harbor. Dining is available at the East Harbor Marina & Restaurant. The park offers an 18-hole course plus a practice hole. The course is located near the Lockwood Shelter House. Bring your own equipment; rental equipment is not available. No fee is charged to play. Several picnic areas with fantastic views of the lake and marshlands are equipped with tables and grills. One picnic area is conveniently located next to the beach. Two shelterhouses can be reserved online or by calling (866) 644-6727. The park features a 1,500-foot sand beach on Lake Erie. Vending machines are available. Swimming is permitted in designated areas. Please exercise caution while swimming at the beach. East Harbor’s trail system leads through the many different habitats within the park. There are multiple trails throughout the park totaling over 10 miles. All trails are multi-use, which allow hiking, biking, snowmobiles, etc. Hundreds of migrating songbirds rest here before flying north across the lake making this a prime birding location during both spring and fall migration. Under the proper conditions, park visitors can enjoy snowmobiling, ice skating, ice boating, and cross-country skiing. Volleyball, basketball and horseshoe courts, along with playground equipment are located in the campground or day use area. Programs are offered by the park naturalist on weekends throughout the summer season. Bicycle rental is available. East Harbor State Park is located at 1169 N. Buck Road in Lakeside-Marblehead, Ohio. The 677-acre Kelleys Island State Park is located on the northern shores of Kelleys Island, known as Lake Erie’s Emerald Isle. Renowned for it's unique geological, ecological and archaeological features, the 2,800 acre island is a popular destination for nature enthusiasts and a relaxing retreat for vacationers. Ferries offer frequent daily service for cars, RVs, bicyclists and pedestrians from the mainland at Marblehead. The park offers 6 miles of hiking trails, ruins of lime kilns and quarrying operations, a sand beach and a campground. The park cooperates with other agencies to manage the adjoining Glacial Grooves State Memorial, a set of rare glacial grooves, North Shore Alvar State Natural Area, a rare alvar habitat, and the North Pond Nature Preserve, a lake embayment usually separated from the lake by a sand bar. The 66.8-acre Dempsey Wildlife Area borders Sandusky Bay on the south coast of the Marblehead Peninsula. The site is about 2 miles west of the Johnson’s Island Causeway on the south side of South Bayshore Road in Danbury Township. Dempsey has a four-lane concrete boat ramp, a semi-protected boat bay, a handicap-accessible L-shaped pier and a small dock. Dempsey Access has nearly a quarter-mile shore. More than 50 acres at the site are wooded including some areas along the coast. By boat, Dempsey Access is 4.2 miles north of downtown Sandusky (Erie County). The access area has more than 120 car-and-trailer spaces and 45 car-only spaces in a separate lot with handicap accessible paths leading to the pier. East Harbor State Park has 365 electric sites, 205 non-electric sites, showers, flush toilets, dump station, boat launch ramp, a camp store, two Rent-A-RV units on full-service sites, two deluxe camper cabins and dock rentals. Companion animals are welcome. The park also features a restaurant, a marina, 7 miles of trails, volleyball, basketball, horseshoe courts, playground equipment and a 1,500-foot sand beach. 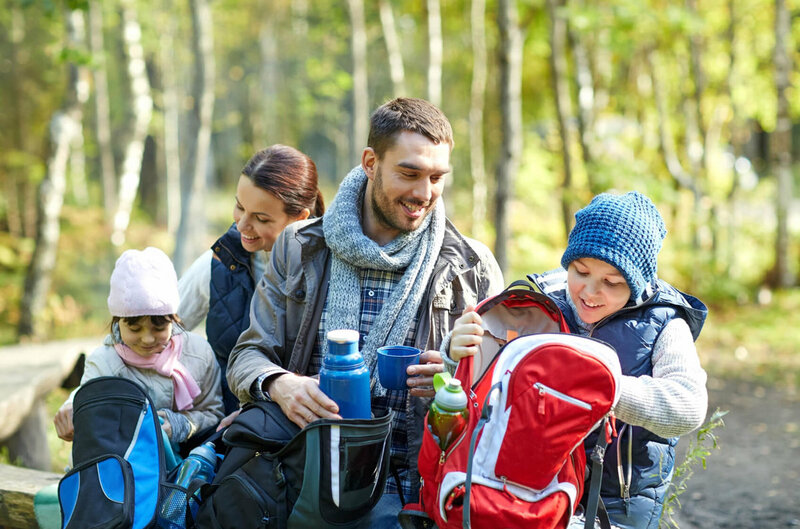 Additional private campgrounds are located in and around Marblehead, Ohio. The first War of 1812 battle on Ohio soil was fought here when about 60 exhausted citizen soldiers were ambushed by about 130 Indians on September 29. Twenty men held the Indians at bay in a cabin while the main body escaped by boat to Cedar Point. Two days later the defenders were rescued. Forty Indians including several chiefs and 8 Americans were killed in the skirmish, neither a victory nor a defeat for either side. The Ohio Historical Marker is not far from the Marblehead Lighthouse. You’ll find a small park on the south side of County Road 135 with parking spaces. There are several other historical markers in the area. Maintained by the U.S. Government, Department of the Interior, the Johnson’s Island Confederate Cemetery is the final resting place for 206 Confederate officers. These men died in captivity during the period when the island was used as a prisoner of war facility, 1862-1865. A statue of a Confederate soldier facing south by sculptor Moses Ezekiel was erected by the United Daughters of the Confederacy Cincinnati Chapter in 1910. Open daily year-round; free admission to cemetery but access to the island is via causeway and a nominal toll per vehicle is charged. The Keeper’s House, at 9999 E. Bayshore Road in Marblehead, is the oldest surviving home in Ottawa County. This house was built in 1822 by the keeper of the nearby Marblehead Lighthouse, Benjamin Wolcott. A second Keeper’s House is located next to the lighthouse. The house is a “hall and parlor” design, common to the Ohio frontier. During the War of 1812 skirmishes with Shawnee Indians took place near the house. 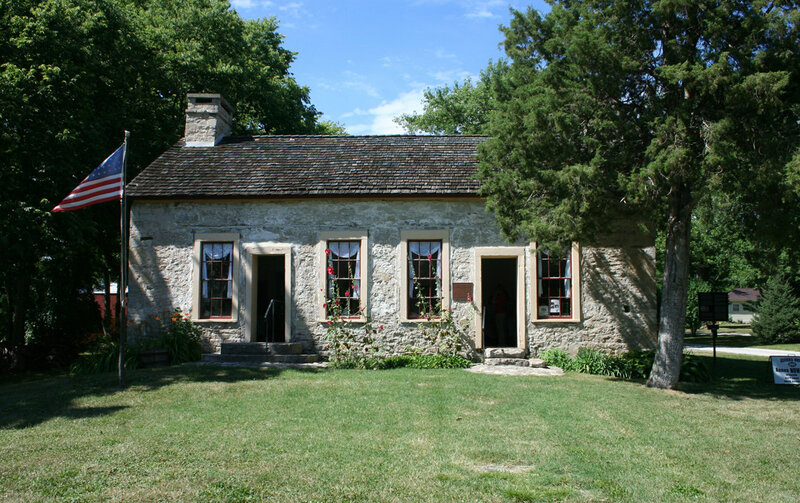 The Keeper’s House hosts a number of living history and special events during the summer months. It is owned and operated by the Ottawa County Historical Society. Marblehead Lighthouse, at 110 Lighthouse Drive (off SR 163) in Marblehead, is owned by State of Ohio and operated as a State Park. This lighthouse has been in operation since 1822, and is the oldest continuously operated lighthouse on the Great Lakes. Located on the eastern tip of the Marblehead peninsula, the lighthouse provides a beacon for ships entering and departing Sandusky Bay and the South Passage. The lighthouse is 85 feet tall. Marblehead Lighthouse Historical Society Museum, at 110 Lighthouse Drive (off SR 163) in Marblehead, is located next to the lighthouse. The Marblehead Lighthouse Historic Society operates this museum in the restored Keeper’s House. The Keeper’s House was the residence for 16 lighthouse keepers and their families, starting in 1880. The museum displays photographs and artifacts relating to the history of the lighthouse and the nearby community of Marblehead. A replica of the lifesaving station that once protected the waters off the Marblehead Peninsula opened May 2016. Inside the building, you will find an authentic lifesaving boat and additional exhibits. The construction of a replica of the 1876 U.S. Lifesaving Station was completed in 2016. The original Lifesaving Station was built on the site of the present U.S. Coast Guard Station, about a mile from the Lighthouse. The lifesaving station museum is located near the Lighthouse on the State Park Property and features a variety of exhibits and an authentically restored 27-foot Coast Guard rescue boat complete with launching railway. Exhibits describe boating safety, the history of the U.S. Lifesaving Service and its evolution into the U.S. Coast Guard in 1915, and expanded information about the history of shipping on the Great Lakes. The museum displays artifacts, historical photos, and other materials which represent the rich and colorful history of the Lighthouse and the Marblehead area. All items on exhibit are authentic originals or professional replicas. (A professional replica is displayed when size, the need to preserve from further deterioration, or past destruction prevents displaying the original.) Artifacts have been donated or loaned to the museum by the original owners, their surviving families, supporting organizations, the U.S. Coast Guard, and the State of Ohio. 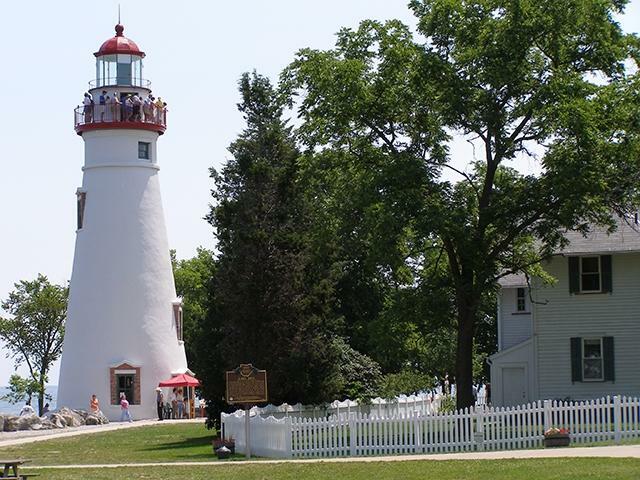 The Marblehead Lighthouse Historical Society is a non-profit organization formed to establish a museum for the preservation of the history of this unique village on the shores of Lake Erie and Sandusky Bay, with a special interest in its historic Marblehead Lighthouse. The Marblehead Peninsula Branch Library, located at 710 West Main Street in Marblehead, consist of children, teen, and adult popular collections; a reading area; public computers; and a meeting room. The meeting room is also used for library story time, book discussions, and other programs. Special events and programs include movies, yoga, walking tours, crafts, and more. Free wifi is also offered.